Our first kids of 2016 have arrived. Vinca had twins on Groundhog Day. If you were wondering, Punxsutawney Phil did NOT see his shadow, which means early spring…YAY! 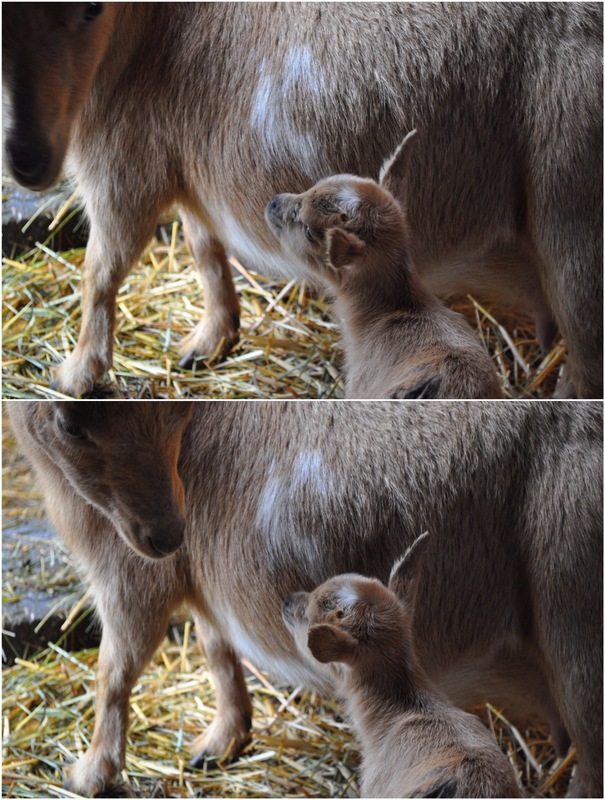 I think Tawny would be a perfect name for the doeling, it even matches her pretty color. I’m not quite sure what to name the buckling yet. Do I want a goat named Phil? 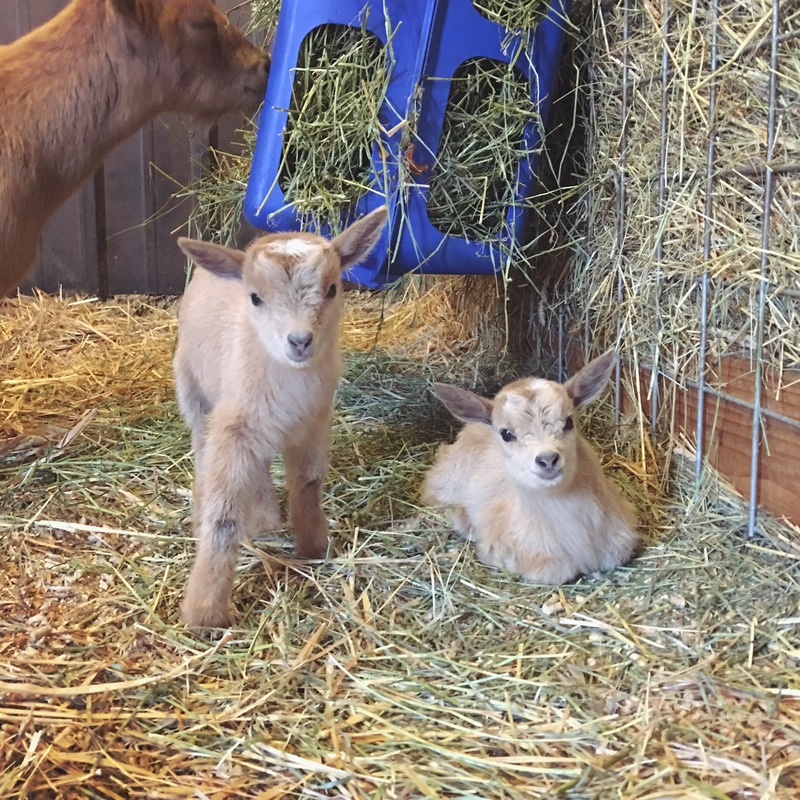 Despite having a baby goat name list a mile long, I’m usually inspired by holidays for kid names, last year we had our Presidents’ Day kids: Kennedy, Lincoln, and Reagan. There’s a holiday for every day of the year. February 7th is National Periodic Table Day, National Send a Card to a Friend Day, and National Fettuccine Alfredo Day. I might think about sending a friend a card and having Fettuccine for dinner, but I don’t think I’ll be naming any kids Alfredo.😉 You can see more on this National Day Calendar, everyday is a holiday! 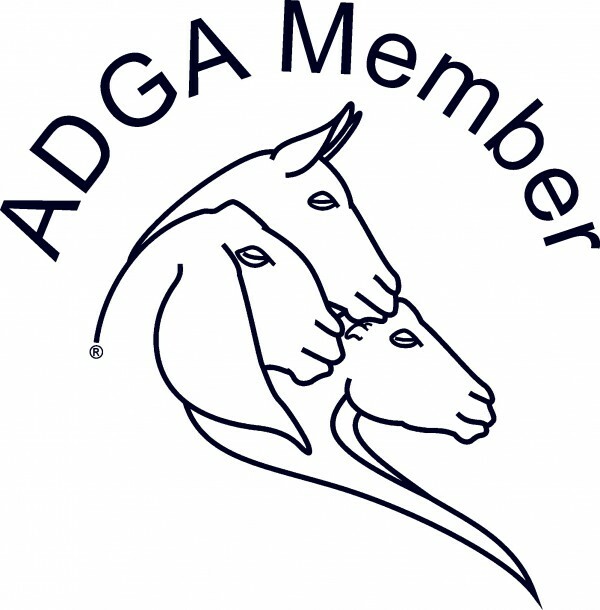 We also have more good news, our herd disease test was done a couple weeks ago and we got our results back that all our adult goats are CAE, CL, and Johne’s negative (we don’t test kids/juniors because results are not reliable). I’ll admit it is expensive to have the vet out to draw blood, and the vet bill put me in a bit of a bad mood😄, but it is so worth it to know our goats are healthy. We try to be really careful about where our goats are from, I’d hate to risk the health of my entire herd buying a diseased animal, especially because these diseases are fatal.